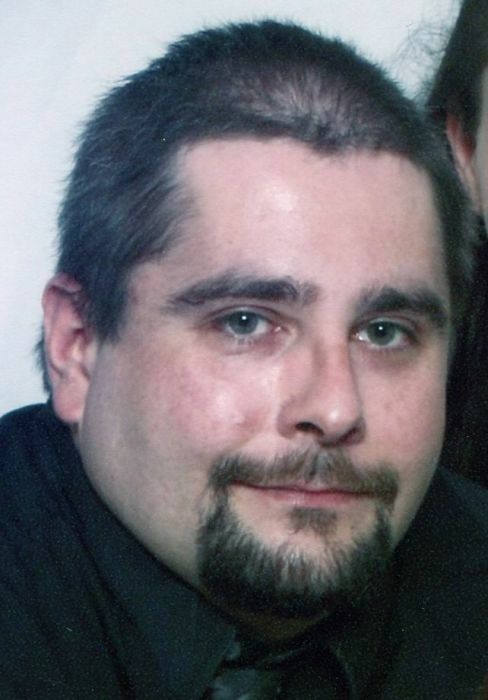 Jeffery Jack Snyder Jr., 37, passed away on Tuesday, January 29, 2019, at his home in rural Garrett. He was born August 14, 1981, in Auburn to Jeffery Jack Snyder Sr. and Jacqueline L. (McClellan) Stewart. There will be no services held at this time.